Full Market Agency in Latin America. 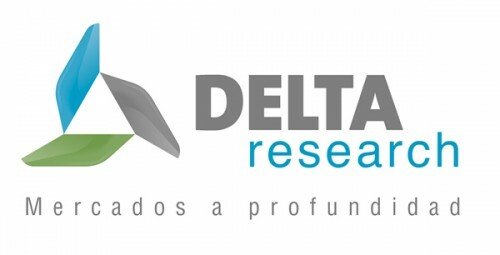 We are a full market research agency based in Mexico, Argentina, Brazil and Colombia. From these countries we manage and coordinate studies for all Latin América.